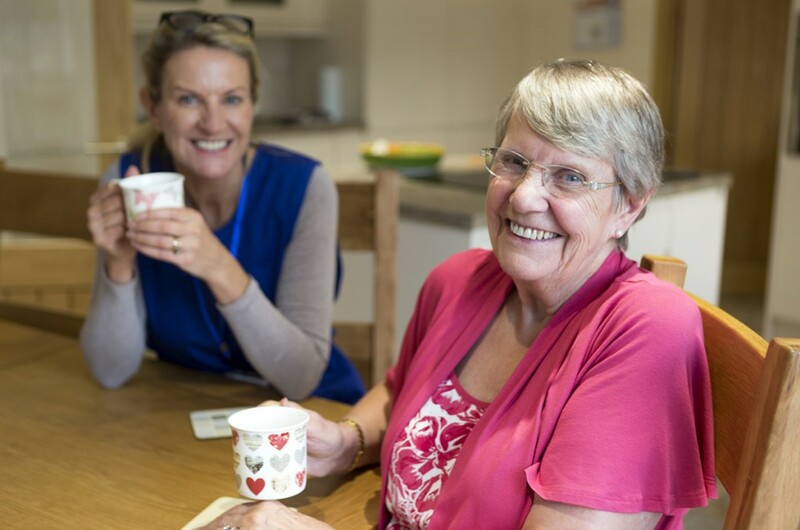 The Quil Care Group home care services offer a wide range of personal care services and practical household tasks to people who want to live as independently as they can, in their own homes. 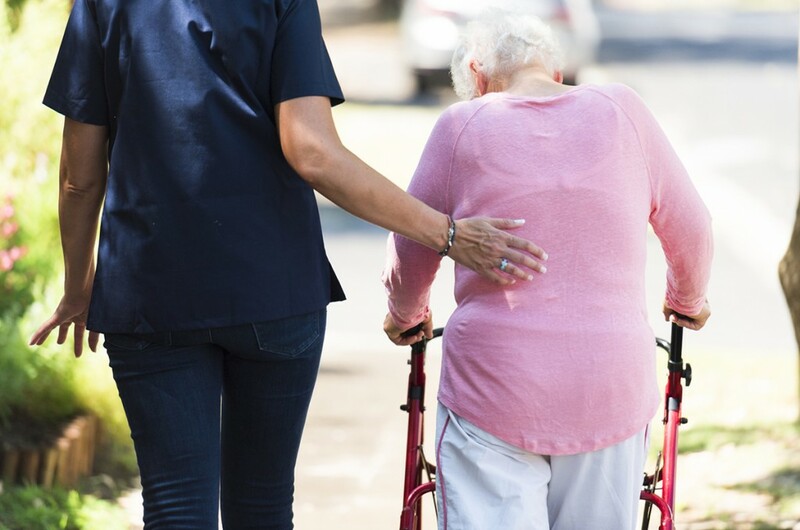 The Quil Care Group residential care services provides quality and experienced nursing and healthcare staff to NHS and private hospitals, nursing and care homes and hospices. Live-In Care is for those who need 24-hour support but wish to stay at home. 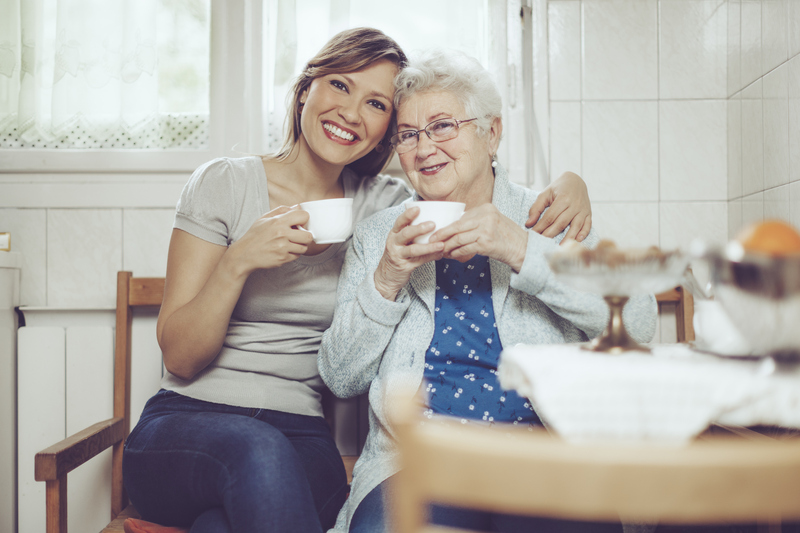 We provides a tailored service to suit the requirements of the individual receiving care and their family. At The Quil Care Group our training centre enables us to provide professional healthcare training courses, delivered by experienced and qualified trainers to our own staff and external healthcare providers. 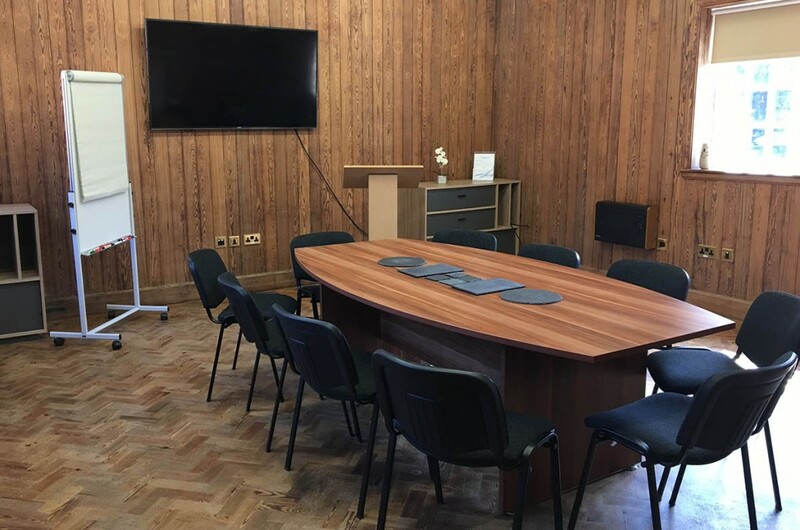 If you are a company that is looking for an ideal room to hire for a meeting, a workshop or some sort of training, we have the perfect venue at The Quil Care Group head office. © Copyright 2019 Quil Care Group · All Rights Reserved · Company No: 08678573.